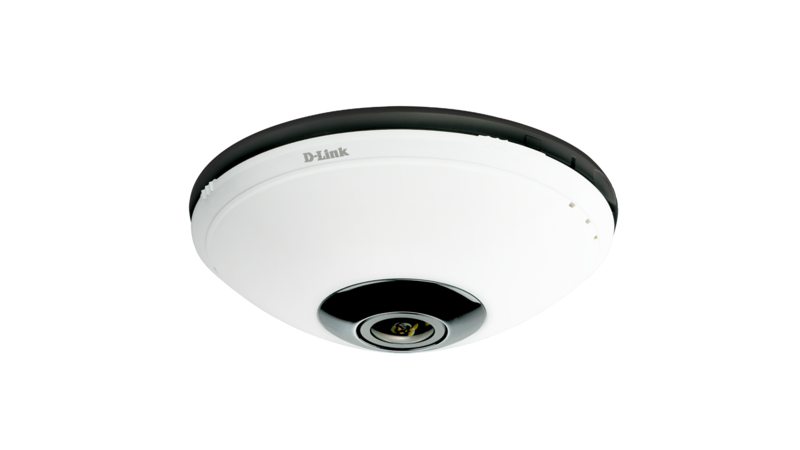 The DCS-6010L 2-Megapixel Panoramic Wireless Cloud Camera is a mydlink™-enabled IP Surveillance camera built with a fisheye lens and a 2 megapixel sensor, making it ideal for monitoring large areas with a single camera. 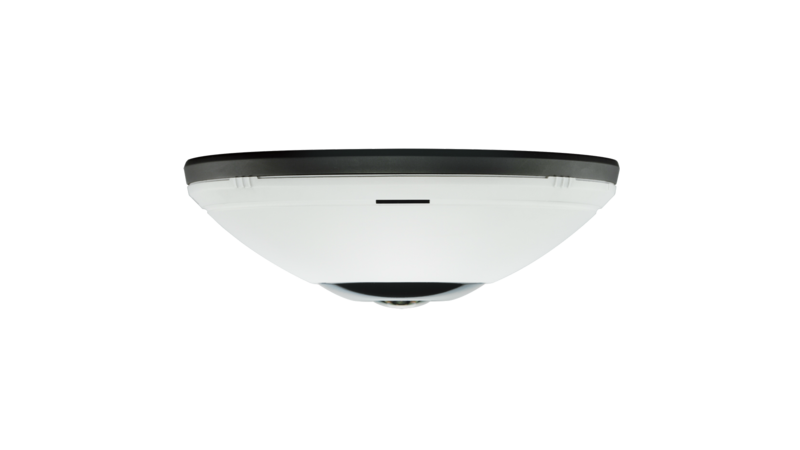 The DCS-6010L 2-Megapixel Panoramic Wireless Cloud Camera is a Cloud-enabled IP Surveillance camera built with a fisheye lens and a 2 megapixel sensor, making it ideal for monitoring large areas with a single camera. 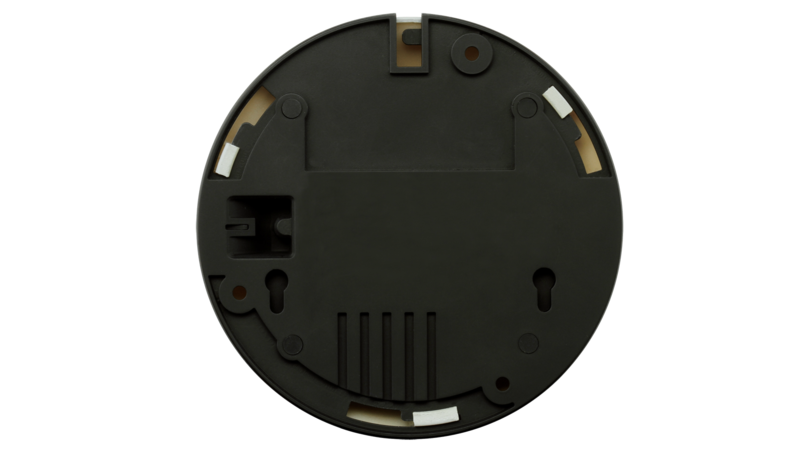 The DCS-6010L uses a fisheye lens to provide incredible wide angle coverage; simply place it on a wall for a panoramic 180° view of a room, or place it on a ceiling for a full 360° view without blind spots. Distortion correction fixes the camera video so you can use ePTZ to zoom in, zoom out, and pan across your camera’s video and survey a large area easily. The 2-Megapixel Panoramic Wireless Cloud Camera is mydlink™-enabled, which means that you can access and configure your camera remotely, no matter where you are. Using the free mydlink™ mobile app for iOS and Android smartphones and tablets, you can connect and setup your mydlink™ camera without the need of a computer. A step-by-step guide has your camera up and running in a matter of minutes. Through the mydlink™ mobile app, you can set up a free mydlink™ account allowing you to view and manage your camera from any Internet connected computer. If you have more than one camera, you can add it to your existing mydlink™ account and watch all your cameras from a single location. See your camera’s live view through the mydlink™ website, or download the mydlink™ mobile app and view your camera directly on your iOS or Android mobile device. You can even talk back through the app with 2-way audio support. Keep an eye on your home while you’re at work, or check on the office when you’re out on the road; mydlink™ makes it all possible. If you have a mydlink™-enabled Cloud Router, setting up and configuring your DCS-6010L is a snap, thanks to mydlink™ Zero Configuration. Simply connect your camera to its power adapter and then connect your camera to your Cloud Router with an Ethernet cable - the camera will automatically be added to your account. mydlink™ does the hard work for you, allowing users to set up and use their Cloud-enabled cameras immediately. The Open Network Video Interface Forum (ONVIF) is standards relating to open IP video networking. 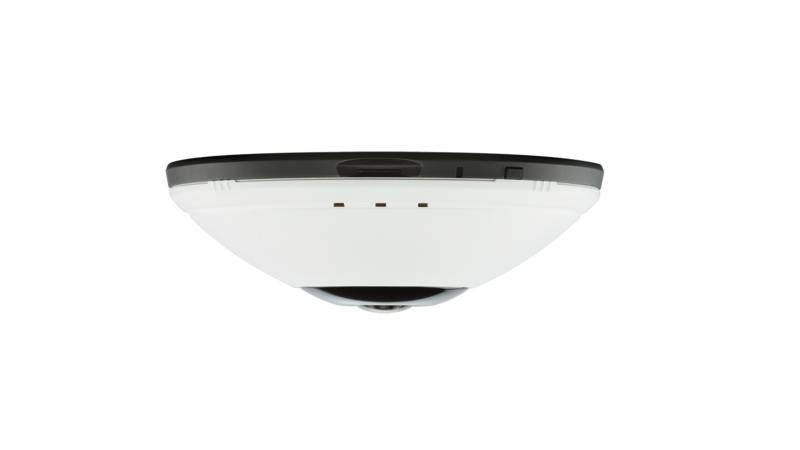 The DCS-6010L is ONVIF Profile S compliant and therefore interoperable with other manufacturer’s products on the same network such as cameras, storage systems, video analytics products and Video Management Systems. For more information on ONVIF and compatible D-Link network cameras, please click here.